So here's something new (again!). 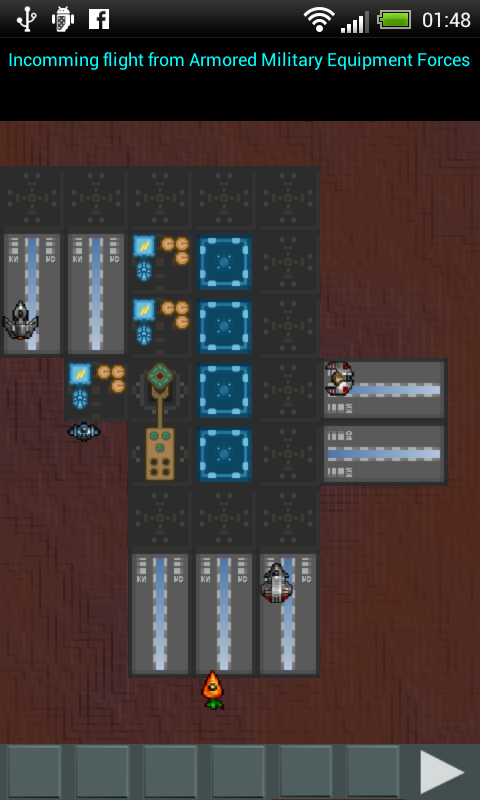 Spaceport EXO, a spaceport management game. Well, not completely new. I have started on this concept on and off for the last years. But each fresh starting building upon the knowledge and code I had gathered thus far. No less is true this time. I integrated several methods, effects and graphics in this game I have harnessed in the past. 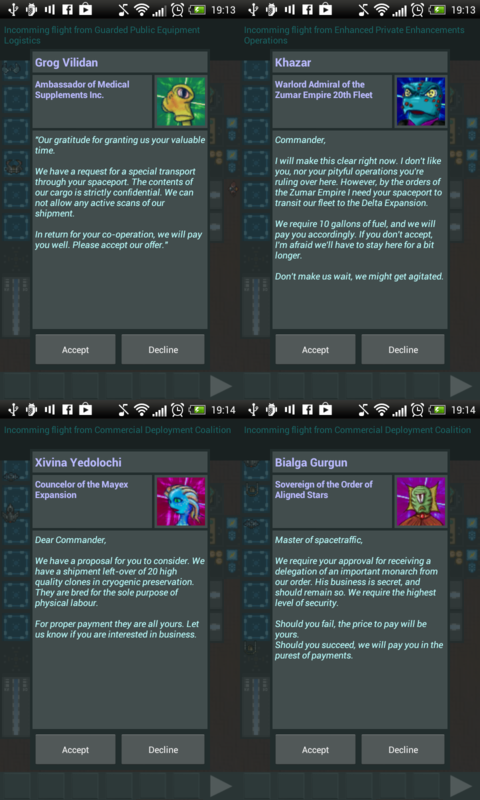 Once your spaceport is operational, you will receive contracts and ships will arrive and depart, which will give you money. 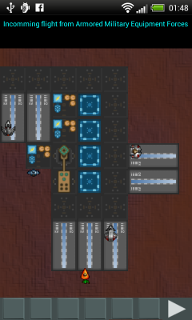 But beware, if your spaceport is not able to cope with the amount of traffic, and flights get delayed, you'll be getting some angry contractors, and lose reputation. You will also face some decisions that may put you in a dilemma. 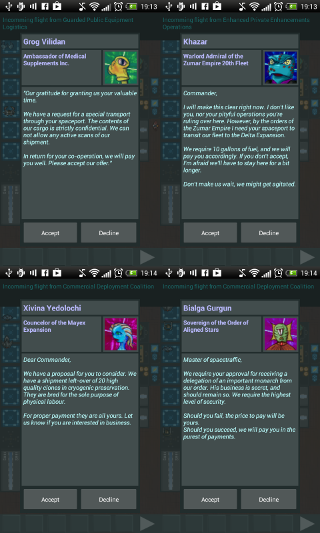 Alien characters may need or request your spaceport for special occasions, which always have a benefit and a down side, whether or not you accept or decline. All of the graphics are placeholders for now. Most graphics I drew myself, the ships are from Lost Garden. Still a lot to do, show your support by leaving a comment :).